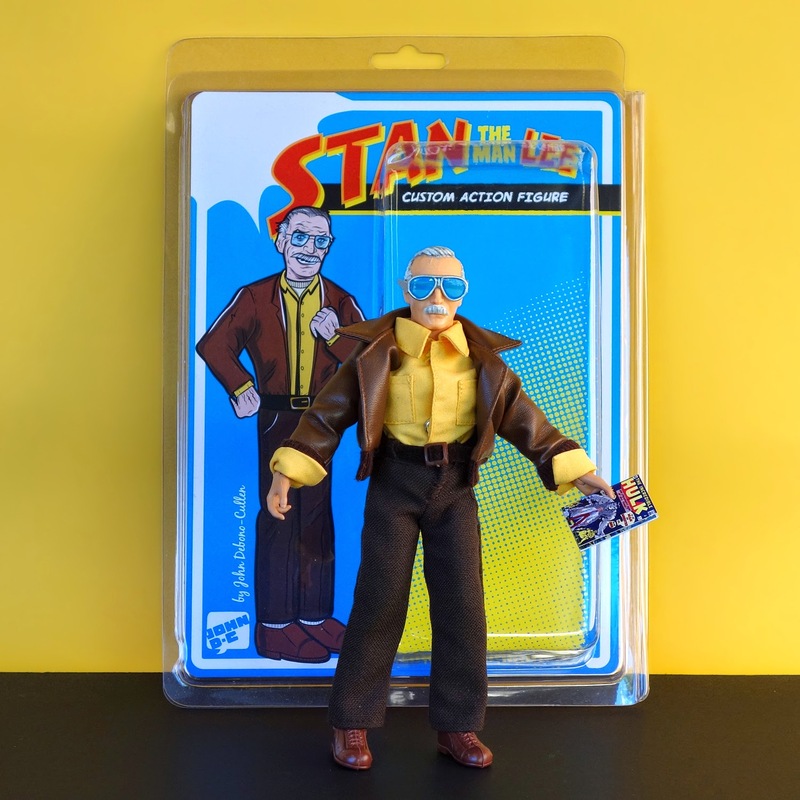 Custom Made Stan Lee Mego Action Figure! 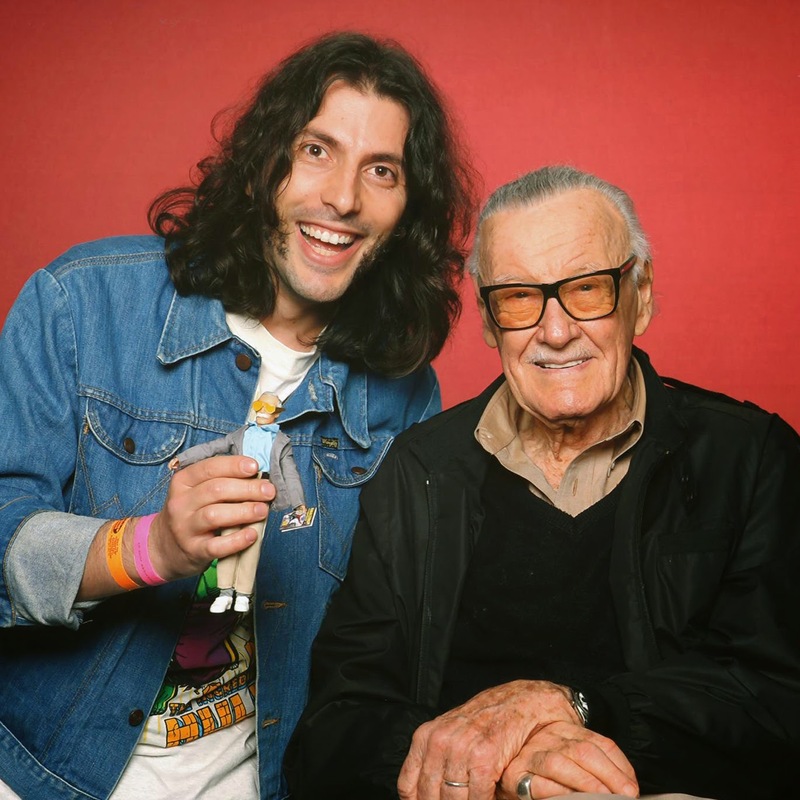 When I heard that the one and only Stan Lee was stopping by Sydney's Supanova Pop Culture Expo as part of his last major comic convention tour, it was a dream come true. 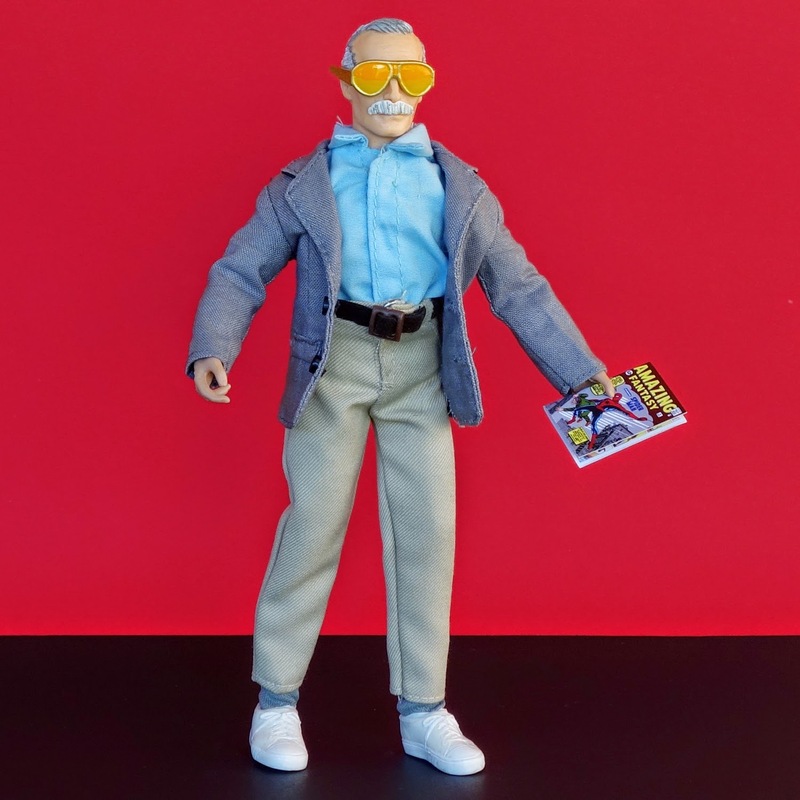 As a life long Marvel fan he (in collaboration with several artists, most notably Jack Kirby and Steve Ditko) is responsible for creating many of my favorite comic book characters. 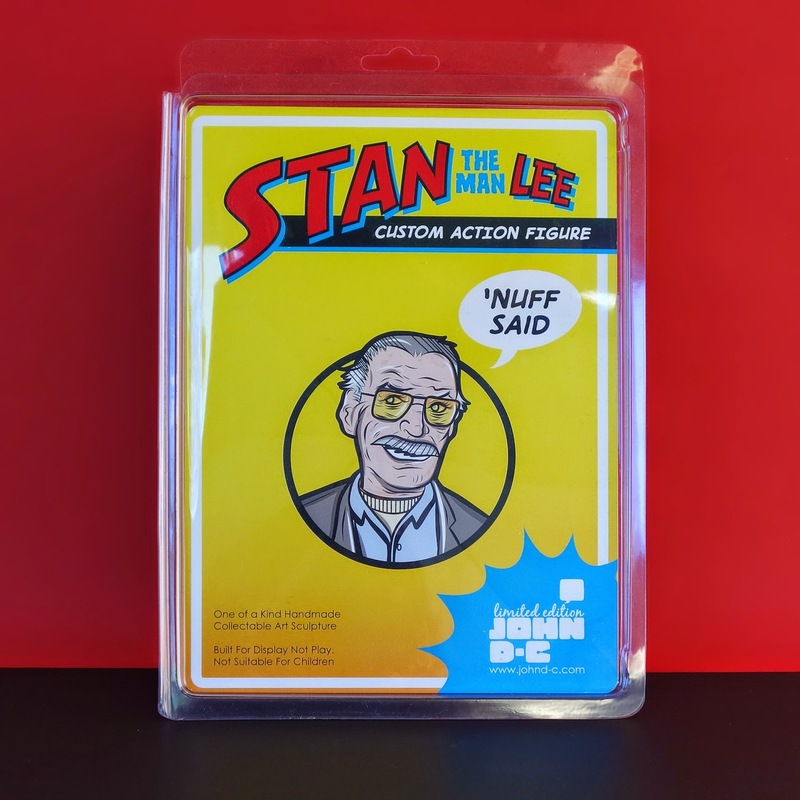 At 91 years old his continued creativity, positivity and energy is such an inspiration to me. Nuff Said! I knew what I had to do and over the subsequent few weeks I made it my mission to create a custom made Mego Action figure of Stan the man Lee! 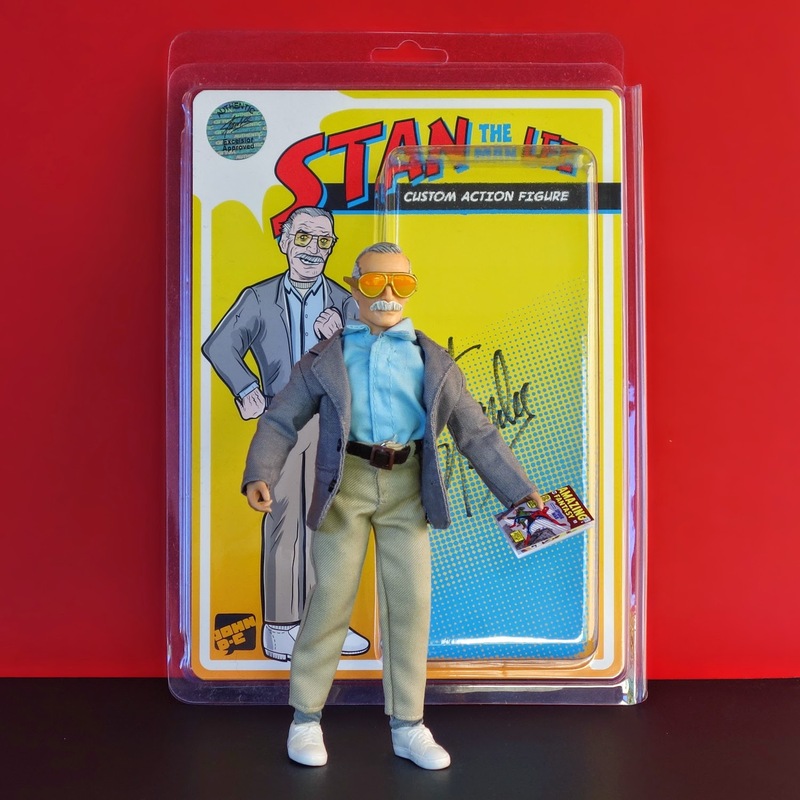 I took the figure along to the convention and was lucky enough to have the opportunity to show Stan my work. 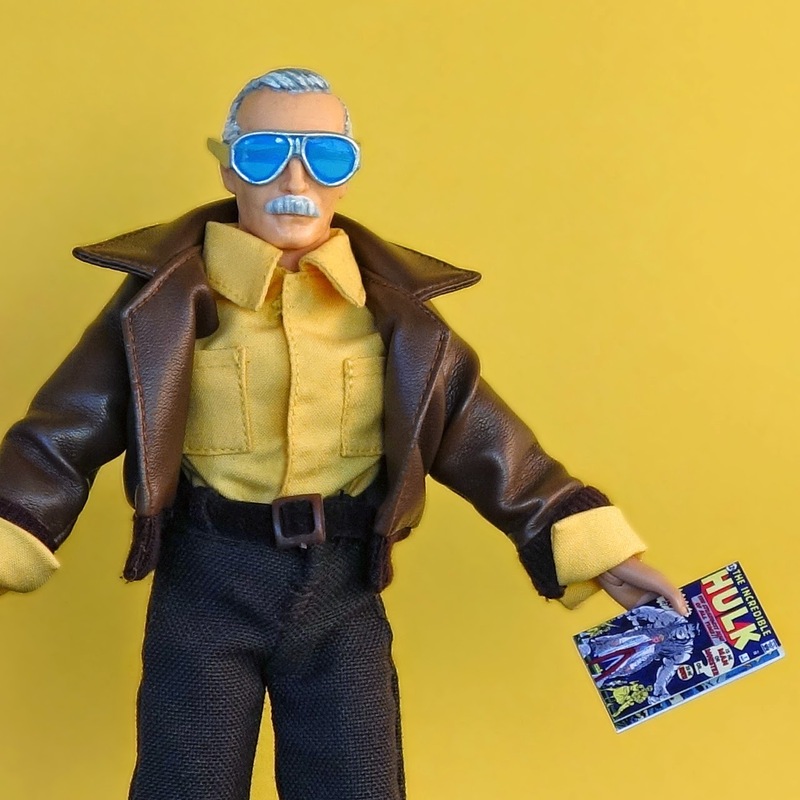 He loved it and was blown away that I had made it, he grabbed it off me to take a closer look and upon closer inspection declared "Couldn't you have made me look a little more like Brad Pitt?" 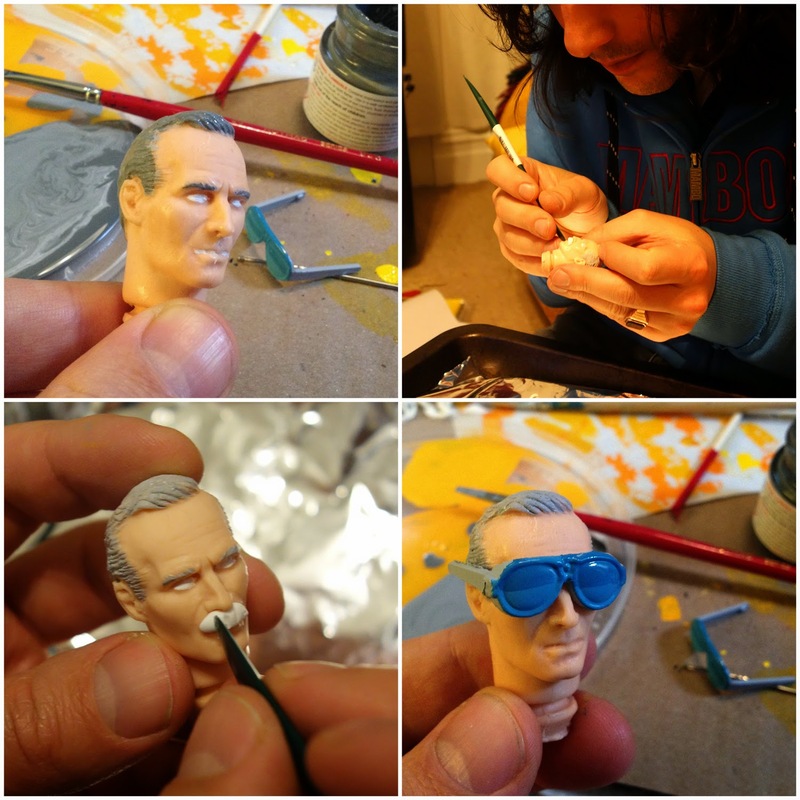 When I told him that the head was based off Charlton Heston from Planet of the Apes he joked about their similar likeness! This whole experience was Amazing and will be a memory I will cherish forever!!! 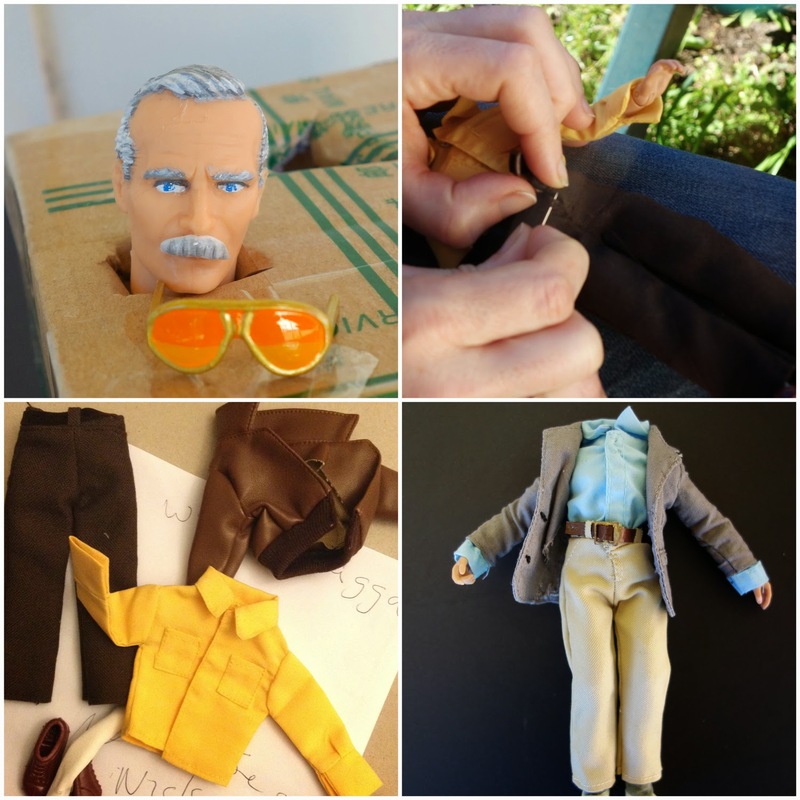 Here is a look at the making of the figure. 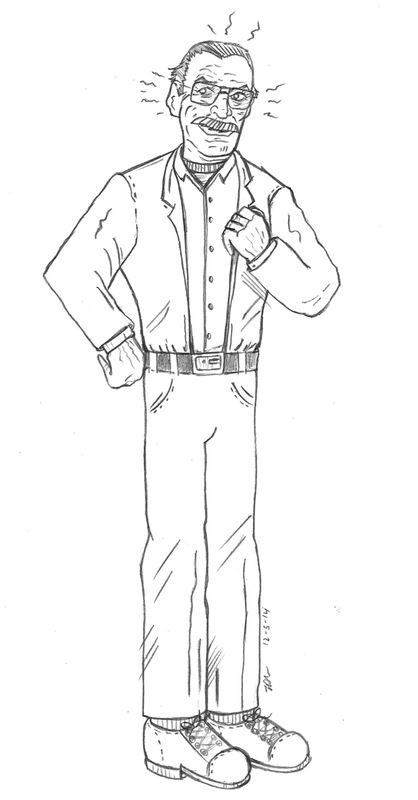 A quick costume change/chase variant, Stan in 1970's attire.